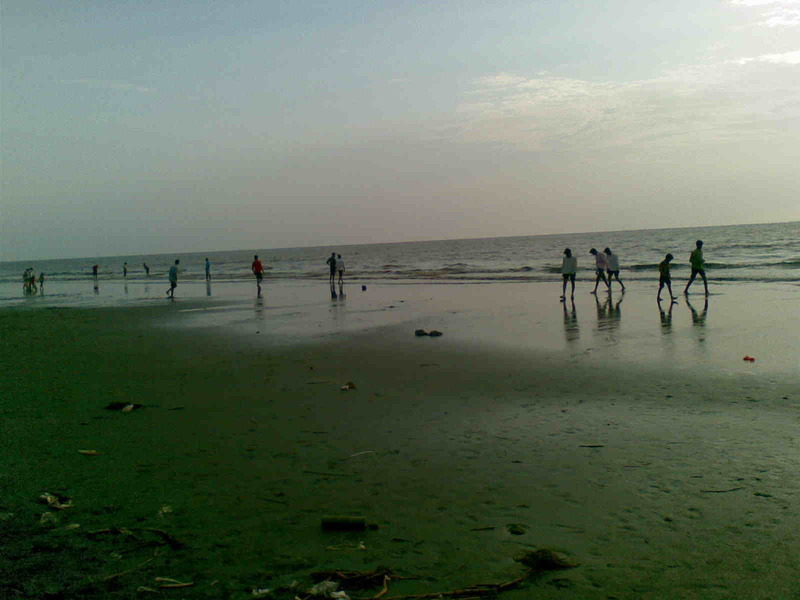 Dumas beach is a popular beach that is located in the state of Gujarat. It is 16 km away from the Athwa gate in the south near Surat City. Dumas beach is popular as a popular haunted place in India. Dumas beach is the home of many spirits because it is a windy place and spirits normally roam in these kinds of areas. Again the Hindus have their old tradition of burning the dead bodies at the beaches which also acts as one of the main reasons for Dumas beach to be a haunted area or the dwelling house of the spirits. It is said that if anyone walk at the beach during the night he/she will positively able to hear a number of sounds. It is also in news that a number of people have already disappeared while taking night walks at the beach. There are many other tourist spots at Dumas that include the temple of Dariya Ganesha. It is located adjacent to the Dumas beach. There are also several food shops that sell snacks like Pav Bhaji, Lashkari tomato bhajiya, Chinese and the famous Sweetcorn that is roasted on charcoal. Many restaurants are also located at Dumas beach that sells Chinese and Indian food. Some of the restaurants have vegetarian foods to offer. Restrooms can easily be available at Muraji Desai Circle.